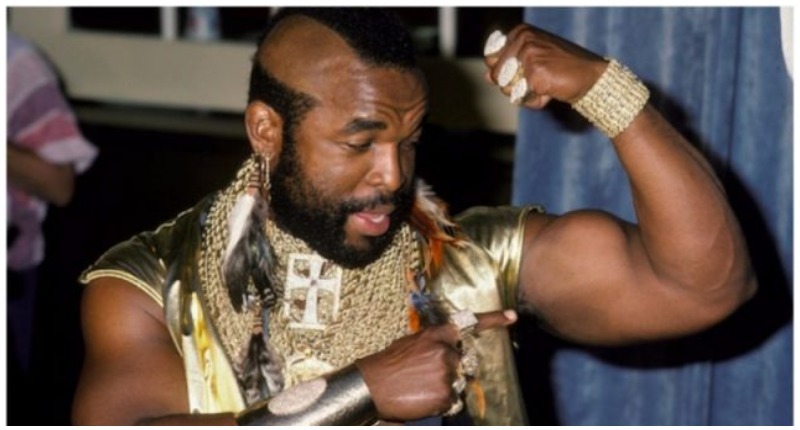 Sporting a mohawk and a serious amount of gold chains, bracelets, and other accessories, Mr. T. has made an image for himself that makes him instantly recognizable. This former professional wrestler, celebrity bodyguard and actor has been present on both television and the silver screen since the 1980s. He has built a reputation of a tough guy with a kind heart. 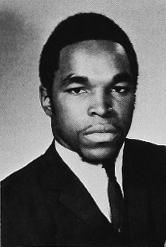 Tureaud (Mr. T) as a senior in high school, 1970. Earning recognition from his roles of B.A. 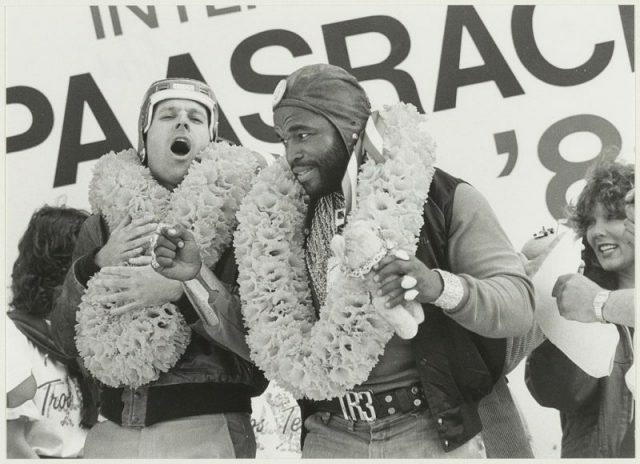 Baracus in the popular TV show The A-Team and Clubber Lang in Rocky III, Mr. T. has become an iconic public figure and a household name. His one-liner (“I pity the fool”) has turned into one of the most used quotes in the history of television. Starting his career as a professional bodyguard, Mr. T. built up his reputation from the gutter to the stars. Among his first employees were 16 prostitutes, nine welfare recipients, five preachers, eight bankers, 10 school teachers, and four store owners. 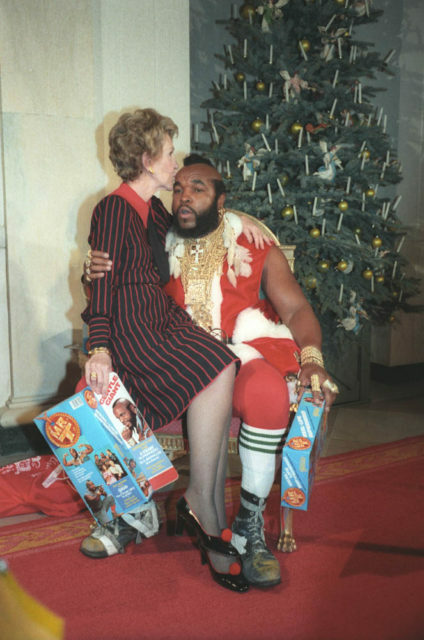 Mr. T. portrays Santa Claus at the White House with First Lady Nancy Reagan in 1983. During his time he developed credibility as a reliable and dedicated bodyguard, quickly rising through the ranks and gaining access to more VIP clients, like clothes designers, models, judges, politicians, athletes and millionaires. From that point on, he was recognized by other high-profile celebrities including Muhammad Ali, Steve McQueen, Michael Jackson, Leon Spinks, Joe Frazier, and Diana Ross. 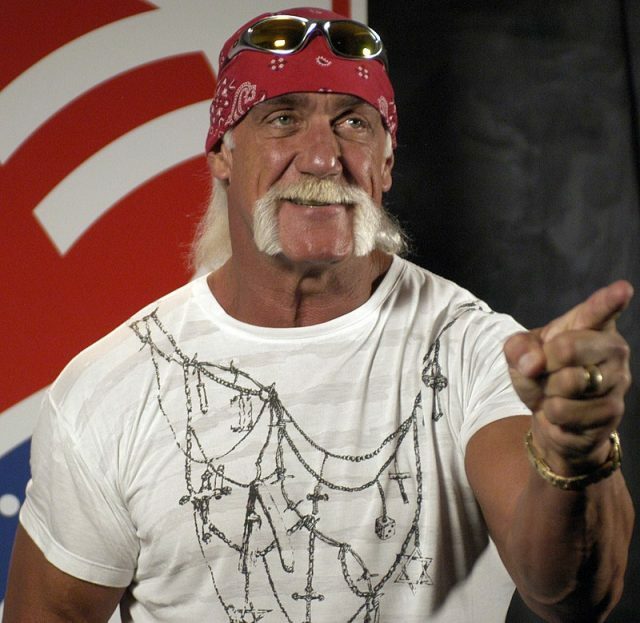 He also had a shot in World Class Championship Wrestling (WCCW) in 1989, and has performed together with Hulk Hogan. Although he would change his line of work on several occasions, his trademark look persisted and changed very little since his most famous television appearance in The A-Team. While people usually think that his look is a product of stylists and costume designers, his fashion choices were all devised by Mr T., and hold a specific purpose. This was only the beginning of his transformation. Inspired by the Mandinka warriors of West Africa, Mr. T. fashioned a Mohawk-style haircut, which furthermore identified him with his African roots. According to Tureaud, the idea came to him after reading a photo article in National Geographic, featuring the Mandinka tribe. 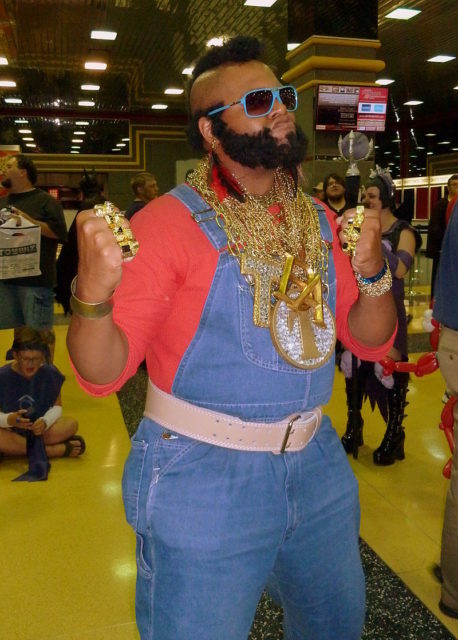 Determined to make his entire appearance a tribute to his ancestry, Mr. T. started wearing a large number of gold chains in the 1980s ― a trait which also quickly blended with his original image. And now for the numerical value of his earrings. He wore 7 earrings. Three in his right and four in his left. The number three has many symbolic meanings for Mr. T. First it is symbolic of the Christina Trinity, the three wise men, the three parts of the day, the three days Jesus was in the tomb, and the three graces (Faith, Hope, and Love). The 3 also stands for three Civil Rights workers, Chaney, Goodman and Schwerner, who lost their lives in 1963, the situation that the film Mississippi Burning was based on. The four earrings in his left ear symbolize the four seasons, the four directions, and the four gospel writers. In addition to this, he is often heard promoting motivational ideas. Mr. T. tries hard to inspire people around him, using his celebrity status as a vehicle for spreading the good word. Although his celebrity high time was in the late 1980s and 1990s, he continues to be an irreplaceable part of American popular culture — and still pities a lot of fools who think otherwise.